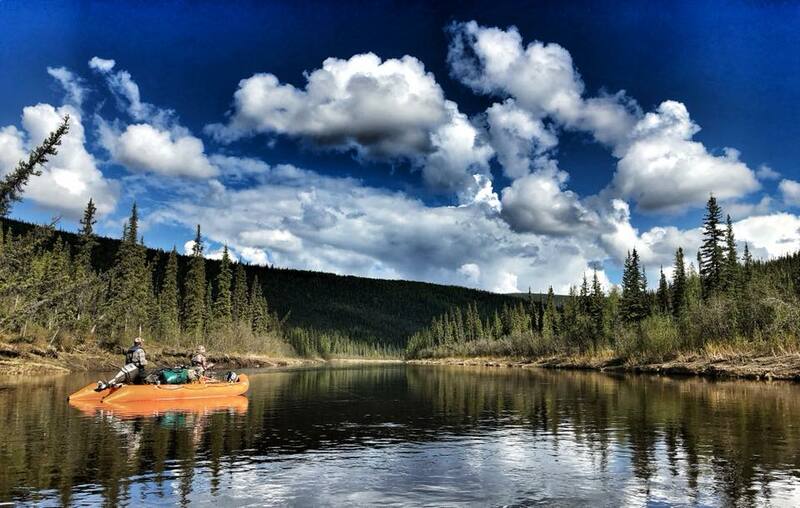 Since its earliest history, Alaska has been known for its immense wilderness treasures and unique hunting opportunities. Today it remains as one of the world’s great storehouses – a land that is largely undeveloped and rich in natural resources – including Big Game hunting opportunities. 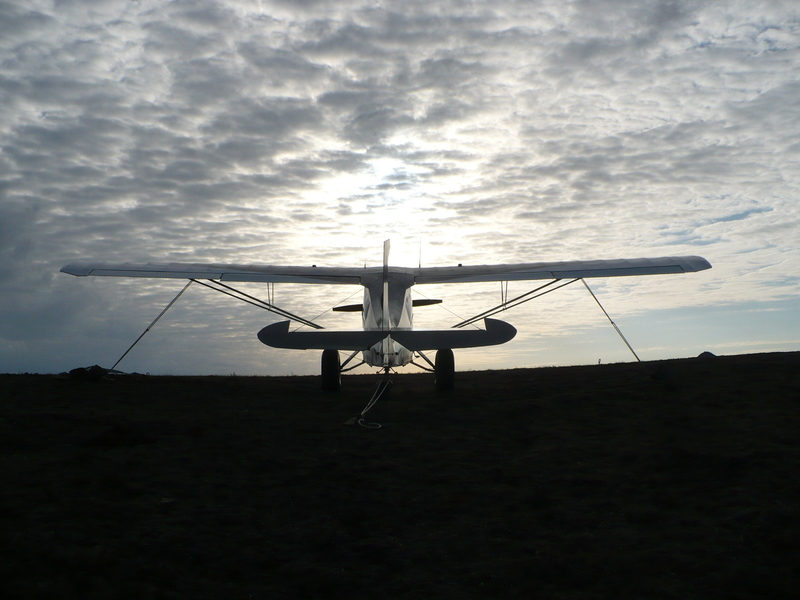 Turner’s Alaskan Adventures offers big game hunting opportunities and trapline adventures that are as unique and exciting as the lands where they bring you. Our focus is on the adventure and thrill of real hunting, providing our clients a chance to connect with the land, while at the same time pursuing the trophy they’ve dreamed of. We offer hunts across some of America’s most treasured lands – its National Parks and National Wildlife Refuges. These federal lands are carefully managed and contain some of Alaska’s greatest natural treasures. They are located in remote areas of Alaska, maintaining a truly wild and pristine experience for its visitors. 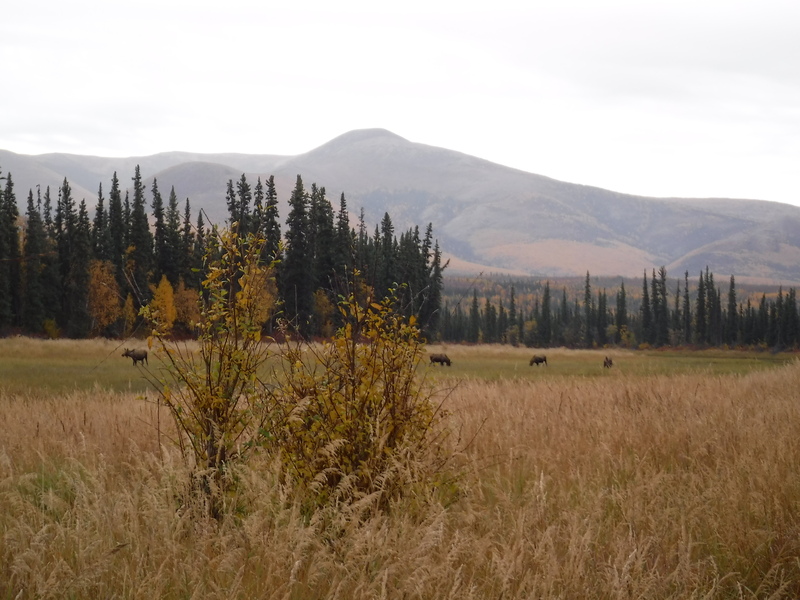 We hold exclusive rights to provide guided hunts within a nearly one million acre portion of the Nowitna National Wildlife Refuge and also a portion of the Alaska Peninsula National Wildlife Refuge. By recommendation to the services of another long time and well respected Alaskan outfitter we are also able to refer you to hunting opportunities within the Gates of the Arctic National Park and Preserve and the Izembek National Wildlife Refuge. Are among the most experienced woodsmen (and women) in the North. Wilderness trapping, Prospecting, Bush Piloting, and years of remote living have strengthened and sharpened the skills of these men and women. Some of them have over 30 years of guiding experience and, combined, we have taken several hundreds of hunters over the years. You won’t easily find another collection of Alaskan guides with this level of experience and connection to the land itself. PO. Box 646 Nenana, Alaska 99760 U.S.A.